Why is it we can order an ugly holiday sweater on-line and have it delivered tomorrow, and at the same time throw away 40 percent of our food while 40 million Americans don’t have enough to eat? This is one question I am curious about this holiday season. Ultimately the food problem is a distribution challenge in need of leadership and there is one leadership story on the food front I’ll share in a moment. Package Delivery Innovation. 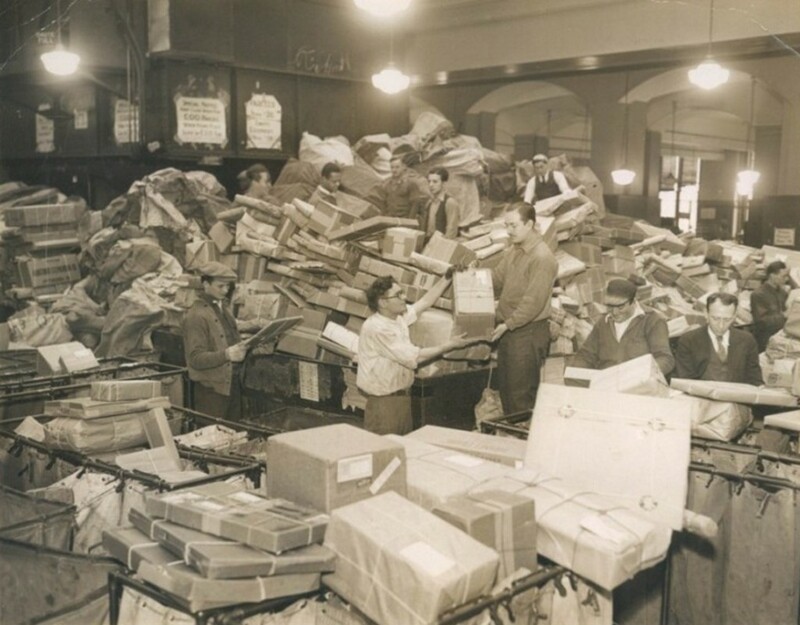 This week I happened to spot this 1931 picture of a New York City post office flooded with packages at Christmas. Since the zip code wasn’t created until 1963, imagine how difficult it was to sort these packages. 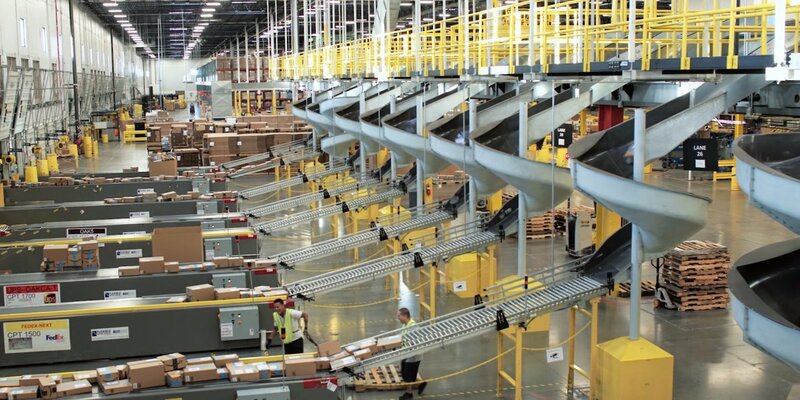 In contrast, look at this picture from a Mark Spera post of a typical high-speed distribution center today. This holiday season it is expected UPS will deliver 750 million packages, FedEx 400 million, and the Post Office around 15 billion pieces of mail. This is wonderful example of innovation in the world of distribution. Amusing Innovation. A side effect of the huge increase in home package delivery is the increase in package theft. Daring thieves in simple disguises ignore the many cameras now in place to photograph them and steal our ugly sweater packages off our front steps. 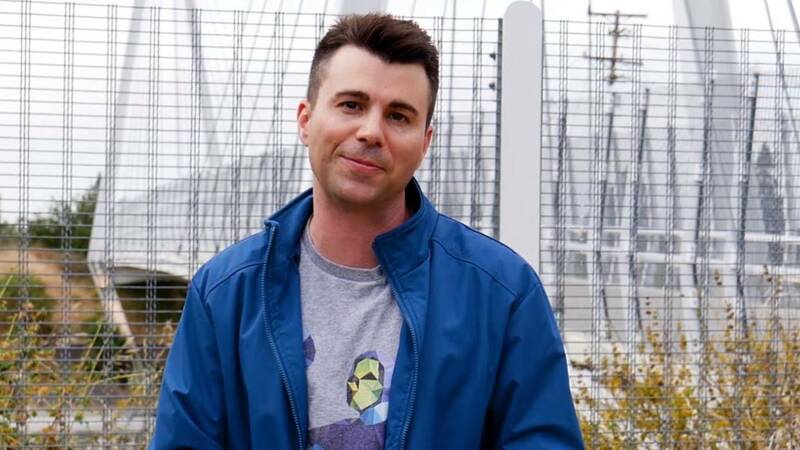 One very clever customer, Mark Rober, a former NASA engineer, has fought back. Perhaps you are already a follower of Mark’s antics. But, if not, you’ll enjoy this 11 minute YouTube video showing how he trapped package thieves with built-in package cameras, fart explosives, and, just for the holiday season, glitter bombs. Food Distribution Innovation Leader – Maria Rose Belding. I have long been involved and interested in feeding and housing people in need. And, given our massive innovations in distribution, I have been perplexed why we throw-away so much food when so many people are hungry. My brother-in-law, Vic, shared with me the wonderful story of Maria Rose Belding. When Belding was only 14 years old in Pella, Iowa she volunteered in her church’s food pantry. 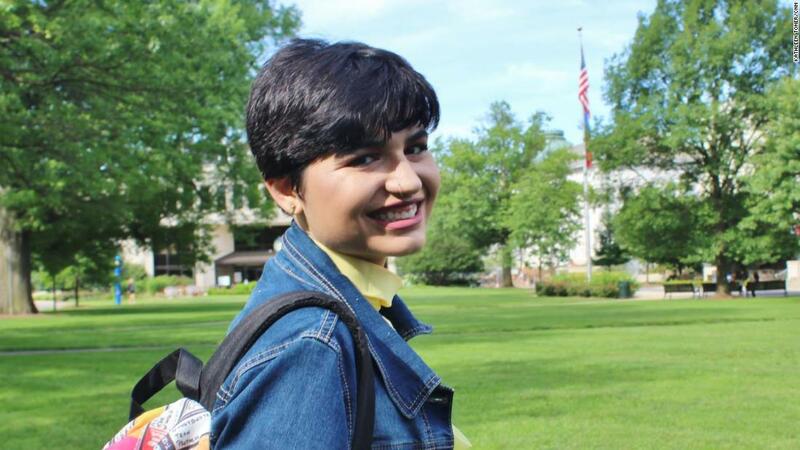 Before reaching college, she developed a passion and an idea for an on-line database that would get expiring food into the hands of people who need it. Then, as a freshman at American University, Belding connected with Grant Nelson, who wrote the computer code to create a free online platform called MEANS – this database connects businesses with extra food to charities that feed the hungry. Just last week Belding, 22, won CNN’s Hero Award for how she successfully created this nationwide system of 3,000 partners in 48 U.S. states and the District of Columbia. Belding, who has natural leadership and entrepreneurial talents, cleverly dealt with many challenges including some in the legal realm. You can read or view her story at this CNN Link. Maria Rose Belding’s story is a hopeful one – one we all need this holiday season.